As your EPM, analytics, and managed services experts, we will also be presenting throughout the conference-look for MindStream Analytics on the agenda, and add our sessions! 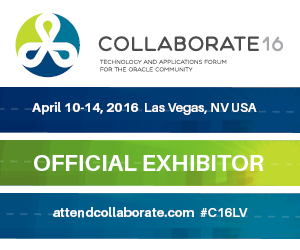 LOOKING FOR A SPECIAL EVENT WHILE AT COLLABORATE 2016? Want to see this view? Click on the Eventbrite invitation to pre-register & join us on Monday, April 11 at Skyfall Lounge!